Well done to the ten Sheepy children who represented the school so well. 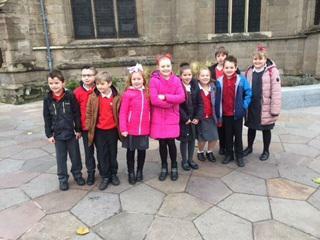 We attended the annual Journey to Christmas service at Leicester Cathedral along with many other Leicestershire Church of England schools. It was a lovely morning.